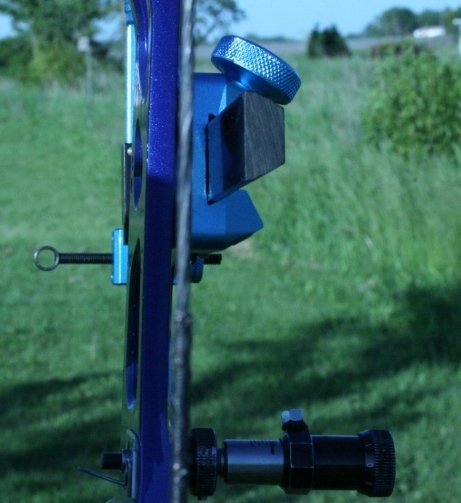 This entry was posted in Answers, Archery, Archery Life, How To, Preparation, Training and tagged alignment, anchor, archer, bow, consistent, dark, develop, different, distances, groupings, help, horizontal, riser, String by jordansequillion. Bookmark the permalink. Nice post ! This is a true fact Jordan, without string alignment it is impossible to have consistent anchor point.